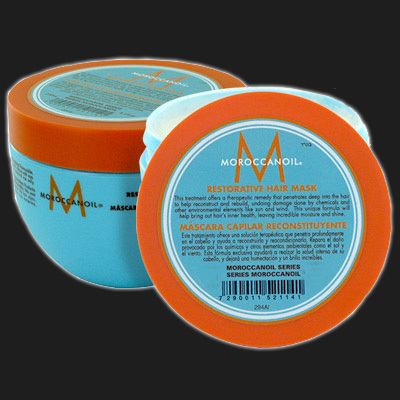 I came across Moroccanoil last year, I’m not so hung up on the oil, however I can’t live without their Restorative Hair Mask. so it can really soak in. gives my fine silky flyaway hair. and still have a quarter left! ready for the summer sun. MoroccanOil mask my amazingly love hair product. Recommend! yep my once a week hair treat! Thanks for the comments.